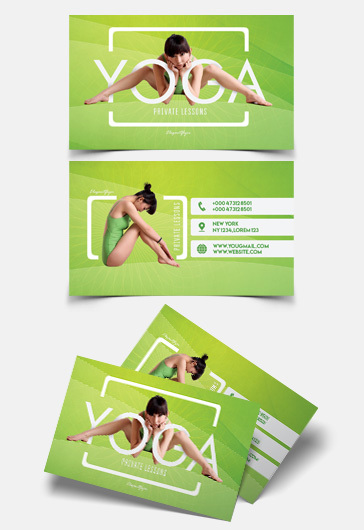 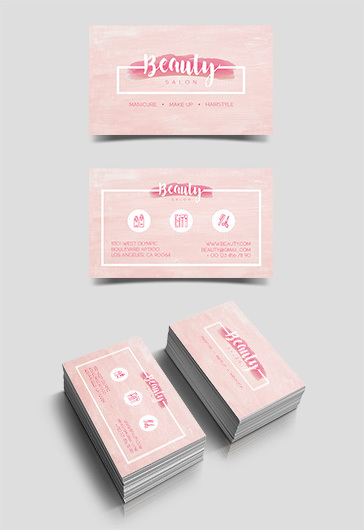 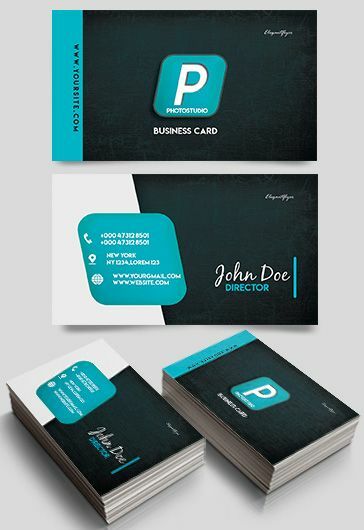 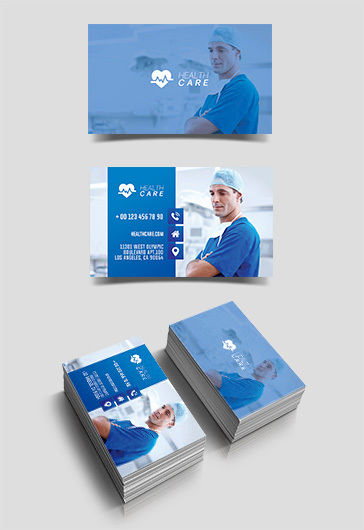 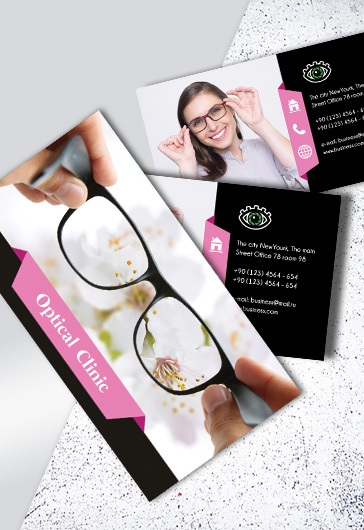 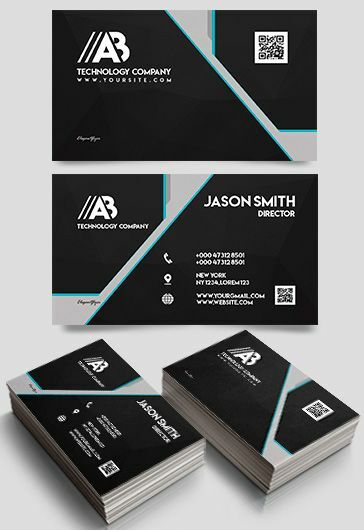 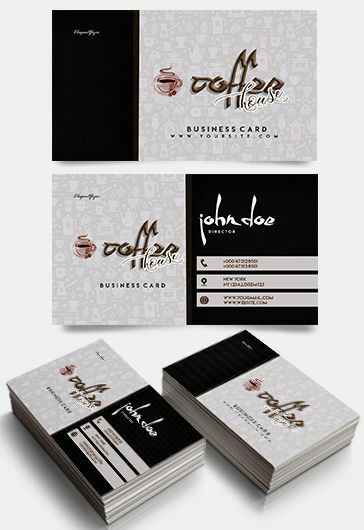 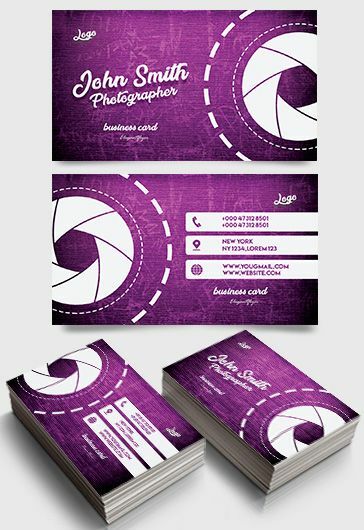 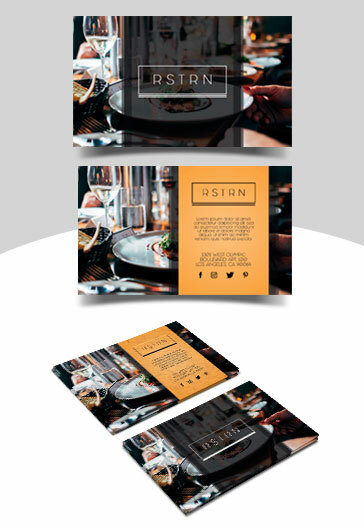 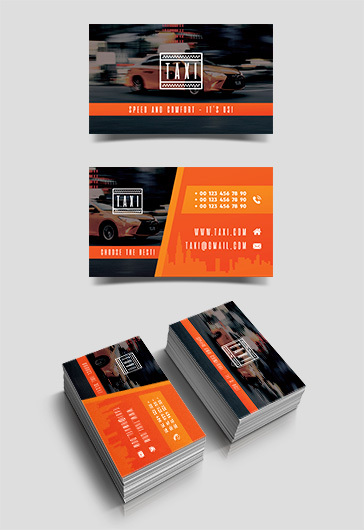 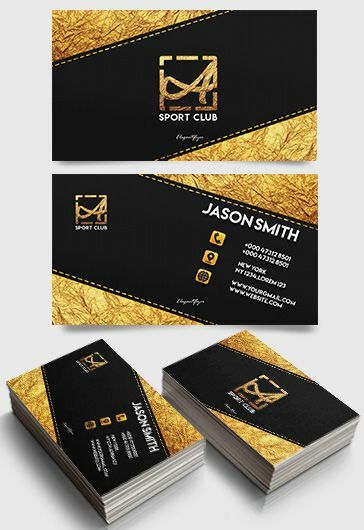 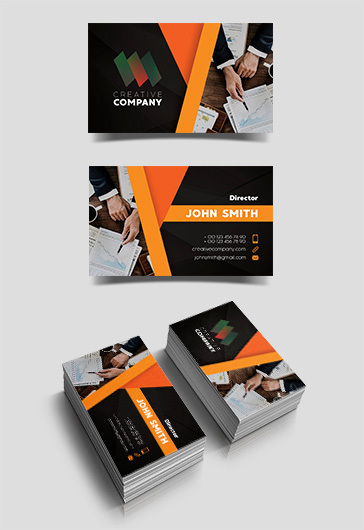 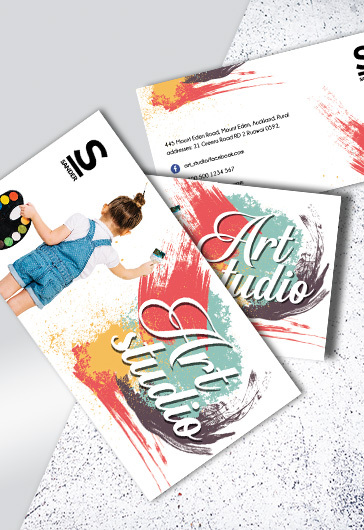 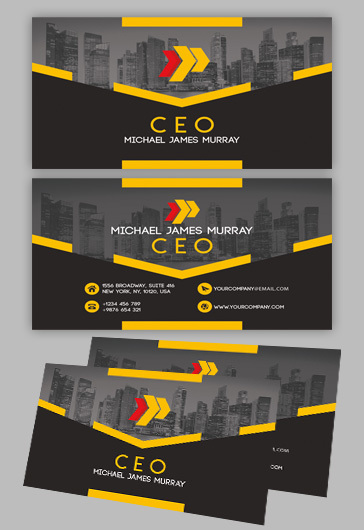 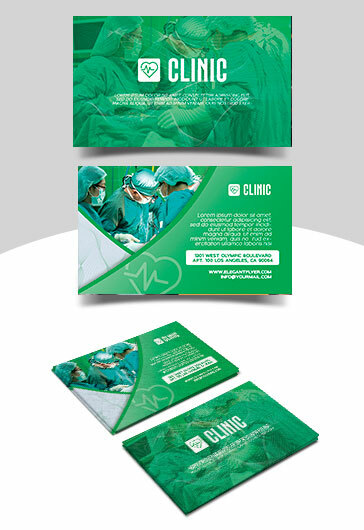 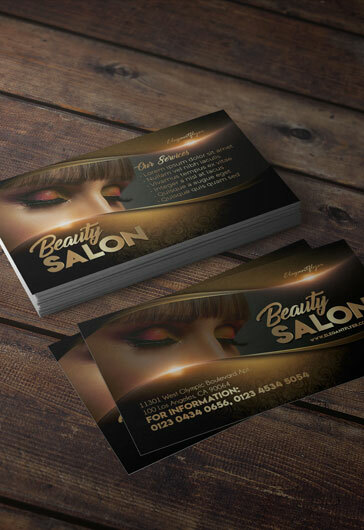 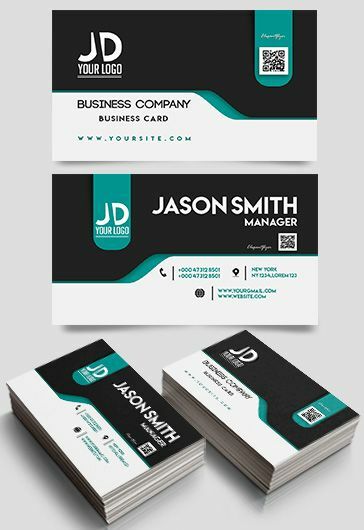 Download business card Free PSD Templates Now. 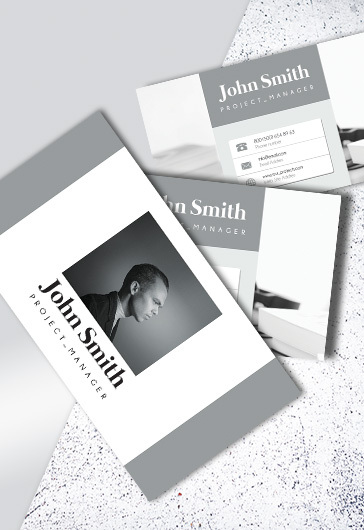 A Huge collection of 5000+ Free PSD Templates. 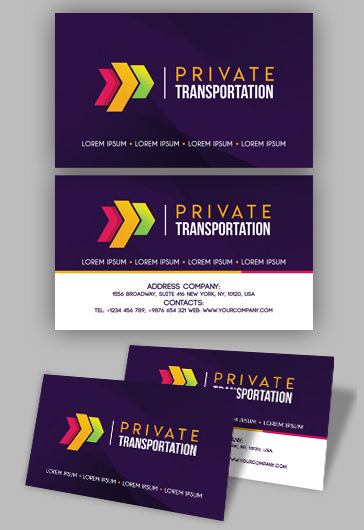 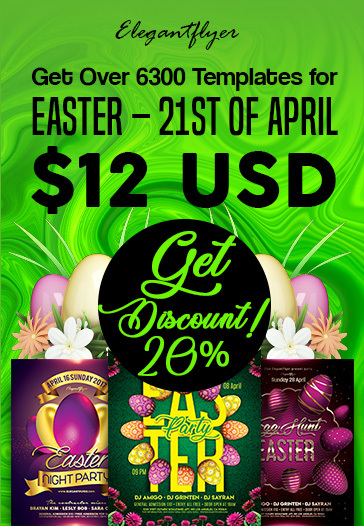 Flyers, Brochures, Logo, Banners, Business Cards, Resume.